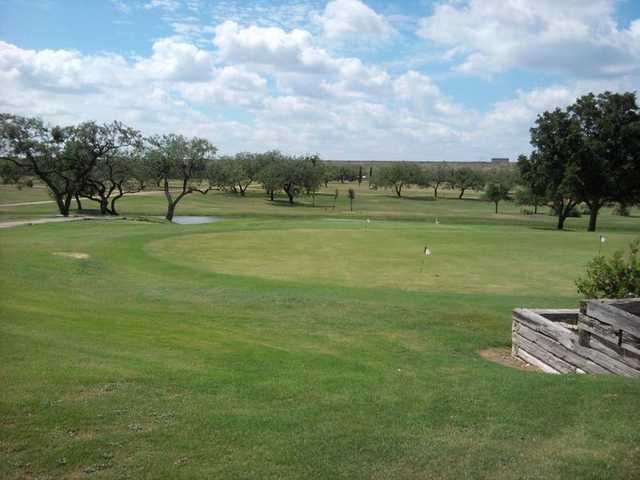 Riverside Hills, San Angelo, Texas - Golf course information and reviews. Serving West Texas since 1965. Open Mon - Sun: Dawn 'til dusk. 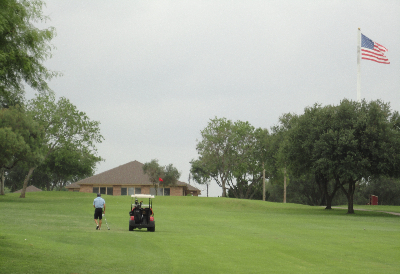 Add a course review for Riverside Hills. 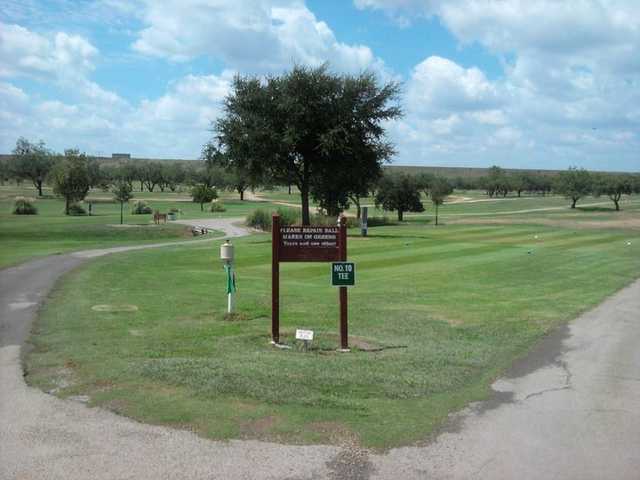 Edit/Delete course review for Riverside Hills.